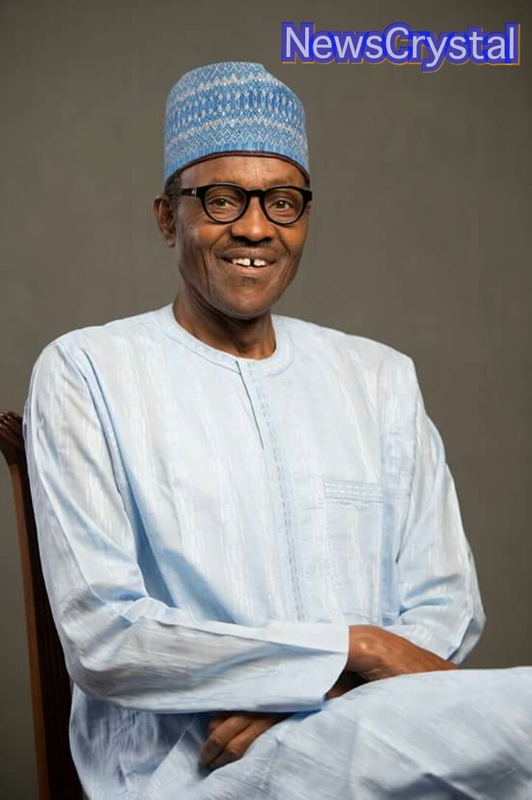 President Muhammadu Buhari on Friday expressed Nigeria’s condemnation of the forceful seizure of power from the transitional government of Burkina Faso by the military. Buhari, who frowned at the detention of the Interim President, Prime Minister and other ministers by the presidential guards since Wednesday, demanded a return to the transition timetable that had been planned to culminate in presidential election next month. An Aso Rock statement declared that “Buhari and Nigeria align with ECOWAS, the African Union and the United Nations in rejecting the brazen contravention of the constitution and transitional charter of Burkina Faso by elements of the Presidential Guard under the leadership of General Gilbert Diendere. “President Buhari and Nigeria urge the Defense and Security Forces of Burkina Faso to keep faith with the agreed transitional programme for the return of the country to full democratic rule after elections, which were due to be held in the country on October 11.
, in support of which Nigeria has donated 20 pick-up vans to the National Electoral Commission of Burkina Faso. “While welcoming the news that the Interim President, Mr. Michel Kafando has now been freed, President Buhari and Nigeria also demand the immediate release of Prime Minister Isaac Zida and other detained ministers. The President further urged the people of Burkina Faso to remain calm and steadfast in support of the transitional order, elections and democratic governance. He assured them that Nigeria, ECOWAS and the international community would uphold their right to peace, freedom, democracy and good governance.